Warm weather is on the way…..finally right?!? So many delicious fruits in season… so many different ways to combine them. 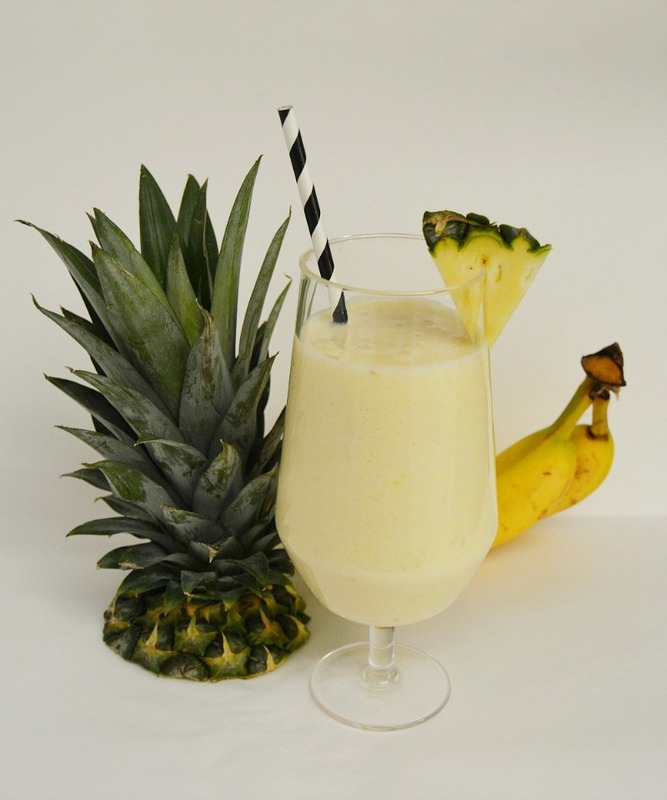 One of my favorites combinations is a banana pineapple smoothie. 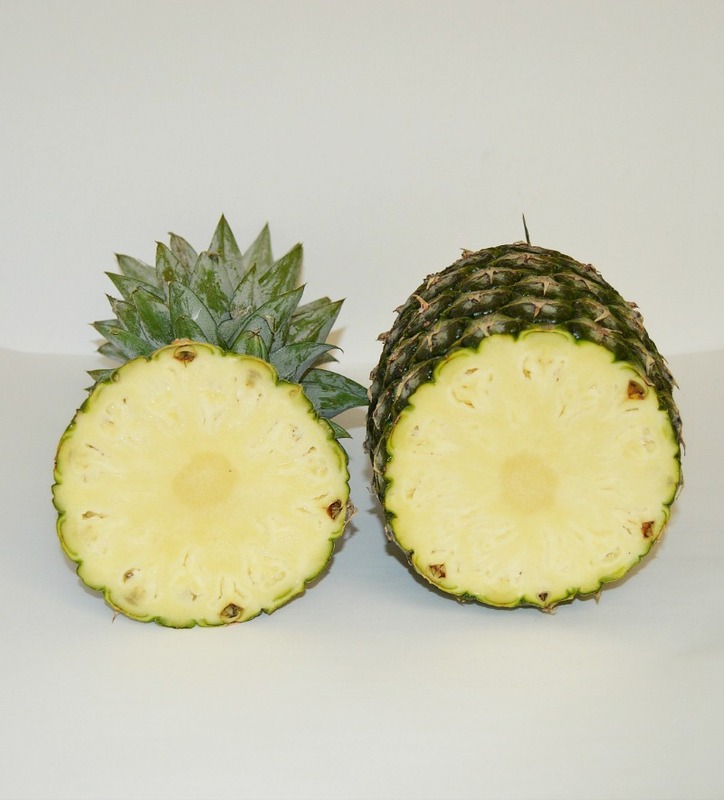 The refreshing watery pineapple is balanced well with the thickness of the banana and yogurt. Smoothies are so versatile, Depending on what you put in them they can make a great drink, snack or even quick breakfast on the go. They are also a great, yet sneaky way to get a picky eater to have a serving of fruits or vegetables. If I can get rid of any chunks and blend it up really smooth my picky eater will drink it. I like to add skim milk and light yogurt to my smoothies. This gives them protein and keeps them low in fat and lightly sweet so I don’t have to add any additional sugar. Place all items in a blender and blend until smooth. Play around with the ingredients to make it to your liking. Add less milk if you like a thicker consistency, or more if you like a thinner smoothie. For this smoothie I used mhy Ninja Blender, so easy to use and blends quick. 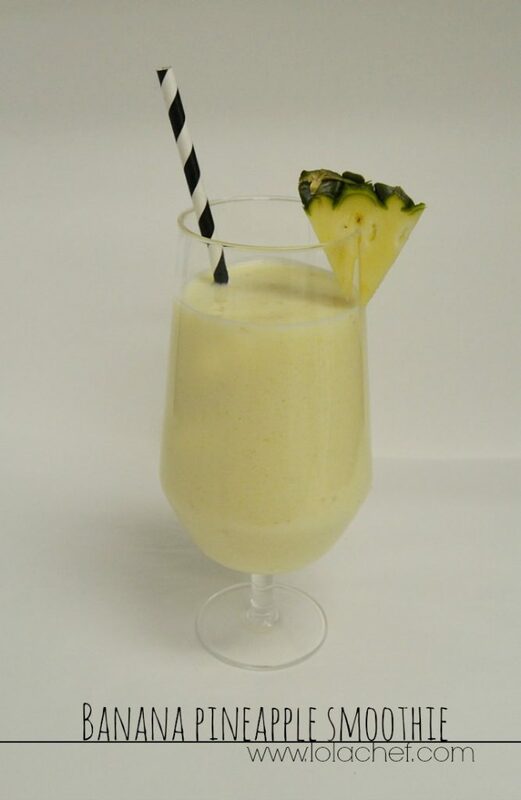 I also like to call this one the sunshine smoothie (LOVE yellow). The fun part about fruit smoothies is that they are hard to mess up. Even if you do, you can usually add more of another ingredient for a quick fix. I like playing around with different flavors, sometimes unique combinations surprise me. My son who is 9, is extremely picky and has serious food allergies is having a lengthy mouth procedure done. There are a ton of “DO NOT EAT” food on the list. It is going to be a serious challenge to find things he will eat. I will have my work cut out for me, looks like I will be devising many new smoothie recipes in the near future!